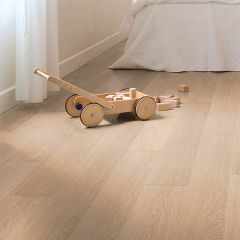 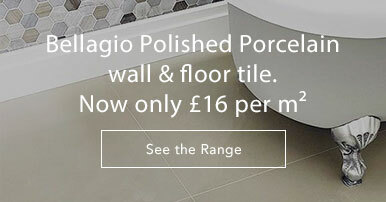 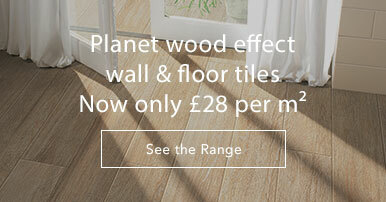 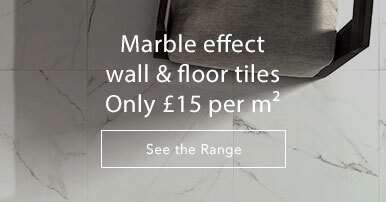 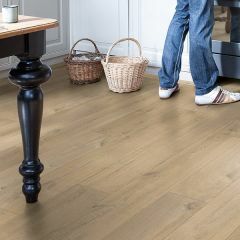 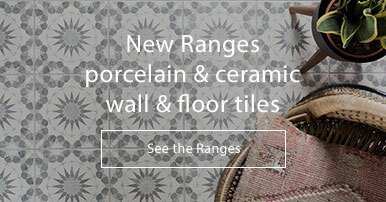 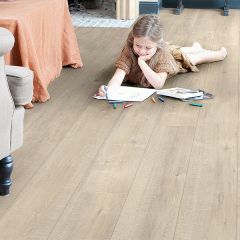 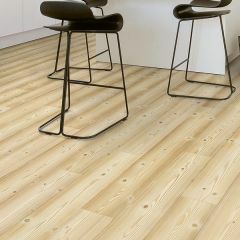 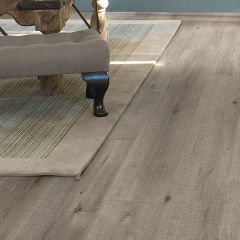 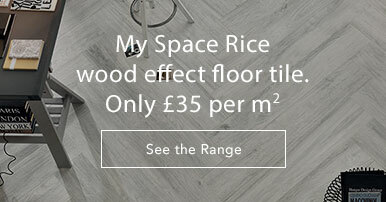 Impressive Floors are suitable for residential use, with a Class 32 usage rating, and as with all our Quick-Step flooring, perfectly suited to underfloor heating. 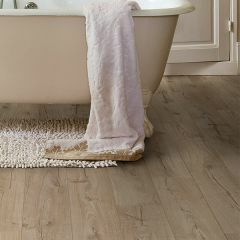 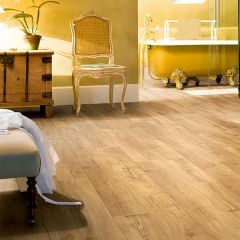 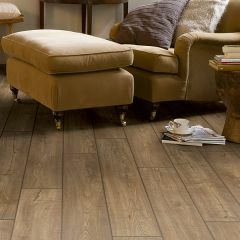 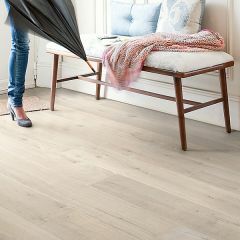 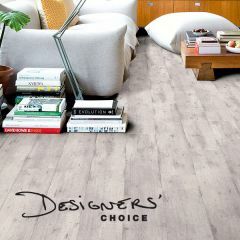 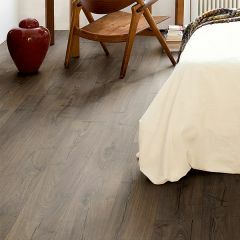 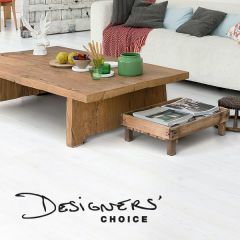 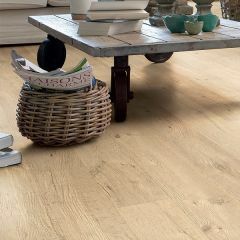 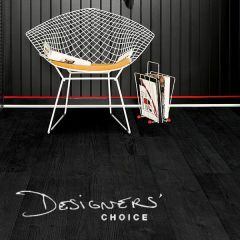 These trendy waterproof laminates have bevels and are in a plank format. 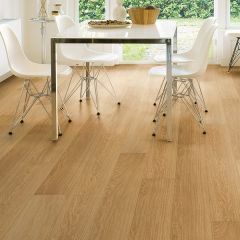 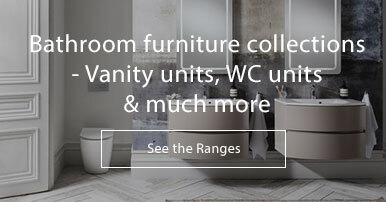 These join together seamlessly and effortlessly using the revolutionary Uniclic Multifit system. 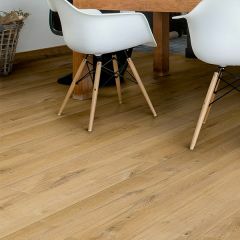 With the added benefit of Scratch Guard Technology, your laminate is up to 10 times more resistant than flooring without it, and for complete peace of mind, the Impressive Collection comes complete with a 25 year warranty.